Continuum version 8 (aka BCC 8) was released in November 2011. Note: Continuum version 11 was released in November 2017. 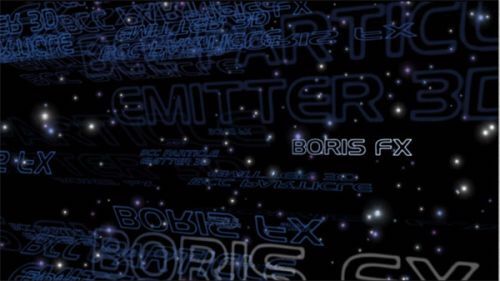 Boris Continuum Complete 8 delivered a comprehensive VFX plug-in suite for Macintosh and Windows. 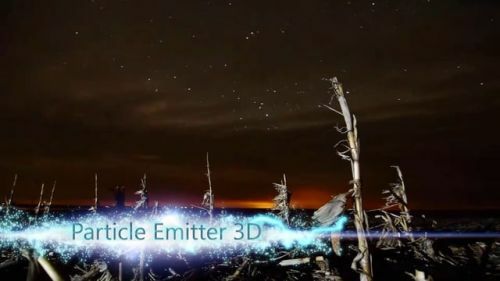 It included 200+ filters include 3D particle effects, image restoration and touchup tools, true 3D lens flares and volumetric lighting effects, keys and mattes, extrusions, color grading tools, time-based effects, blurs, glows, and cinematic effects such as film glow, film grain, and film process looks. 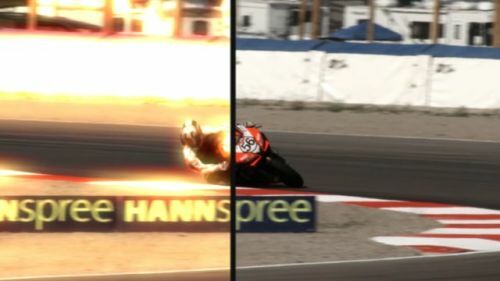 All filters used either multi-processing or OpenGL hardware acceleration for an interactive effects design experience. See the latest version, Continuum 11. BCC 8 includes several new filters based on a new, modernized BCC particle engine: Particle Emitter, Organic Strands, and Wild Cards. Targeted toward broadcast design and graphics creation, these filters significantly improve upon previously available particle filters. 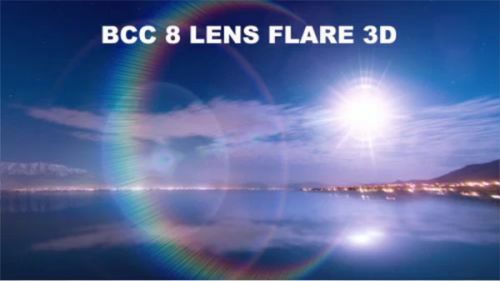 BCC Lens Flare 3D is BCC’s next-generation lens flare tool featuring enhanced looks and integration. Thanks to GPU optimization, the filter is blazingly fast while providing highly sought-after functionality. 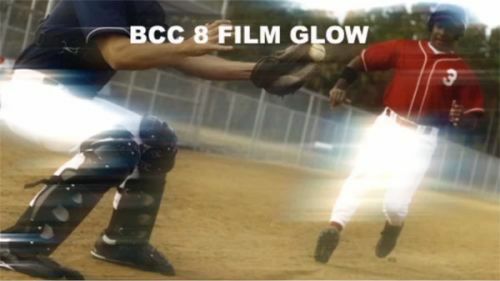 The new BCC Film Glow effect includes a unique Crosstalk feature that blends the color of the glow with the image in a variety of ways, giving you the ability to generate looks that are not possible with other glow filters - a real game-changer for designers searching for new looks! 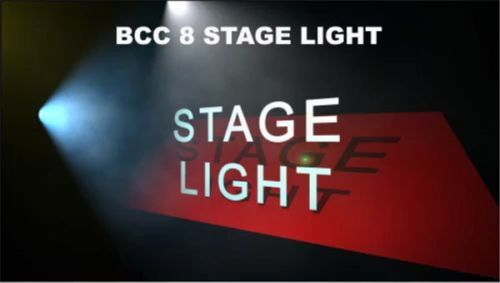 BCC’s arsenal of lighting options has grown to include a new Stage Light filter that tightly integrates with AE’s camera and lights and nicely complements AE’s built-in lighting, providing a much-needed volumetric feel. Undesirable light flicker sometimes plagues irreplaceable camera shots. What can you do about it? BCC 8 comes to the rescue with a new Flicker Fixer tool that automatically solves the most challenging flickering light problems. 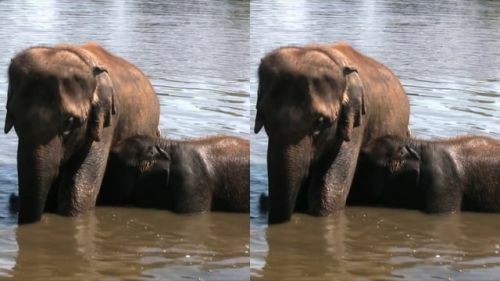 Now footage so critical to your project becomes usable again! 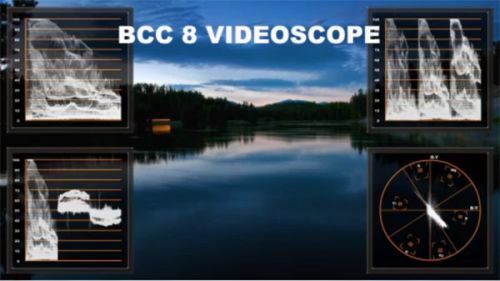 Full-featured and easy to use, the new BCC Videoscope filter means you no longer need to switch to a custom UI and deal with work-arounds to check color levels; the scopes are built right in to your Composite window! With vector scope and waveform monitors at your fingertips, you can be sure that you will never exceed legal color limits - while maintaining the overall integrity of your effects.